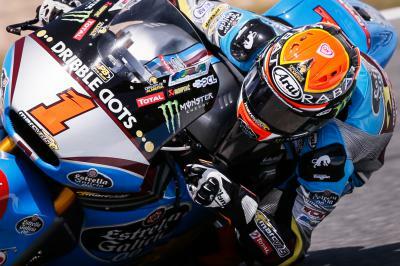 Reigning Moto2™ World Champion Tito Rabat becomes the fastest ever Moto2™ rider around Mugello, beating Johann Zarco by just 0.001s in FP2. Estrella Galicia 0,0 Marc VDS’s Rabat set a 1.52.311, beating Pol Espargaro’s pole time (1’52.369) from 2012, and beating Ajo Motorsport’s Zarco into second by just 0.001s. Speed Up Racing’s Sam Lowes (+0.231s) was third, ahead of Thomas Luthi (+0.354s) on the Derendinger Racing Interwetten Kalex in fourth, with Athina Forward Racing’s Simone Corsi (+0.611s) finishing in fifth. Takaaki Nakagami (+0.828s) ended FP2 in sixth on the Idemitsu Honda Team Asia Kalex, while AGR Teams Axel Pons found himself seventh on the timesheets. Paginas Amarillas HP40’s Alex Rins was eighth fastest, with Sandro Cortese (Dynavolt Intact GP) and Xavier Simeon (Federal Oil Gresini Moto2) completing the top ten. Check out the full results from Moto2™ FP2; FP3 starts at 10:55am local time in Mugello on Saturday. Dominique Aegerter explains what went through his mind during the #ItalianGP as he claimed his first podium of 2015. 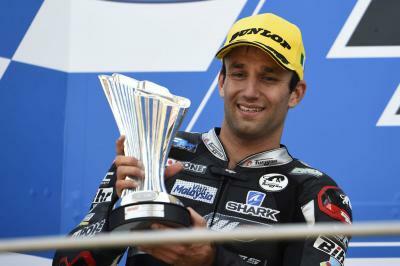 Ajo Motorsport’s Johann Zarco claims his fifth consecutive Moto2™ podium after finishing the #ItalianGP in second. 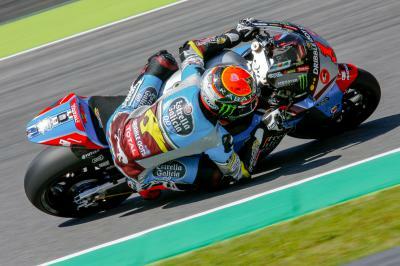 Tito Rabat became the fastest ever Moto2™ rider around the Autodromo del Mugello on Friday, beating Johann Zarco into second by 0.001s. 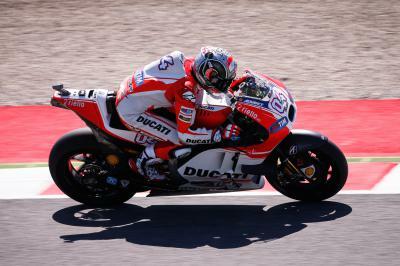 Ducati Team’s Andrea Dovizioso finished on top of the timesheets in FP2, carrying on his dominance from this morning. 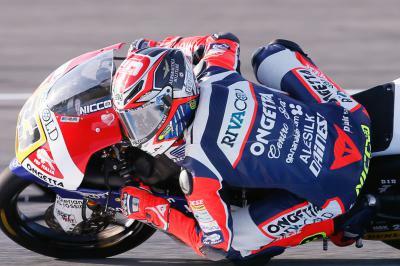 Ongetta-Rivacold’s Niccolo Antonelli ended FP2 on top in front of his home fans in Mugello. Speed Up Racing's Sam Lowes tops the timesheets in Free Practice 1, just 0.005s ahead of Thomas Luthi with Tito Rabat a further 0.082s back. "LA MUSICA È CAMBIATA" #‎dovi04‬ ‪#‎Mugello‬ Helmet Special Edition - Like it? 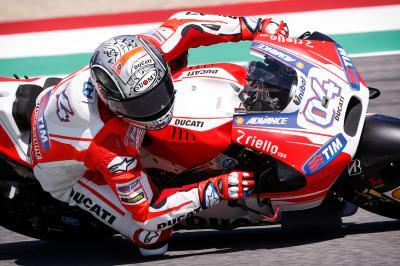 Ducati Team’s Andrea Dovizioso led the way during MotoGP™ Free Practice 1 ahead of Jorge Lorenzo and his teammate Andrea Iannone. 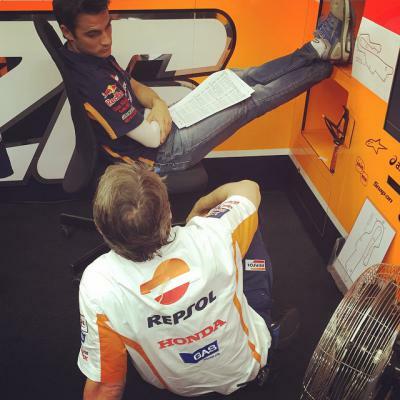 Iannone's GP15 steps out! Can he bring it back? 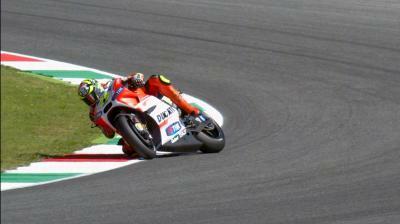 Check out this awesome slow motion footage showing Iannone's FP1 sideways moment at Turn 12. 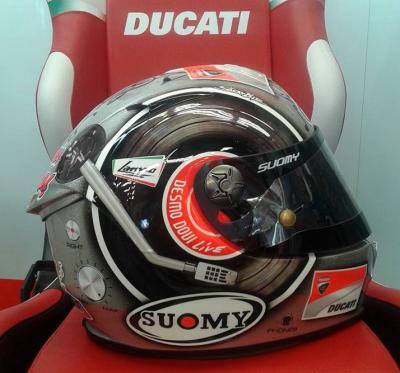 #MotoGP #FP1 @AndreaDovizioso has a new helmet design for the #ItalianGP, what do you think? 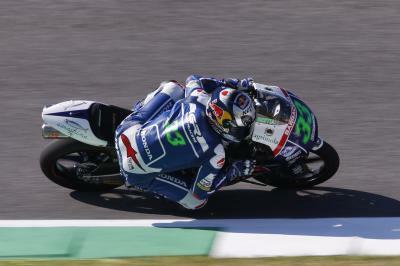 Local boy Enea Bastianini sets the fastest time with a last gasp effort in Moto3™ FP1 at Mugello.